Word goes round that Jack Havoc, jail-breaker and knife-artist, is at large again, carving his way into more-or-less-innocent lives. The hunt goes on. 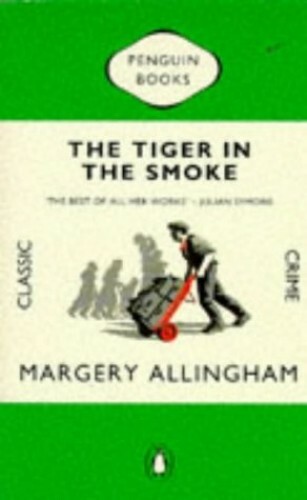 Together Albert Campion and Chief Inspector Luke draw a tight net round the man-eater loose in London's November smog. Jack Havoc, jail-breaker and knife artist, is on the loose. It falls to Albert Campion to pit his wits against the killer and hunt him down through the city's November smog before it is too late.